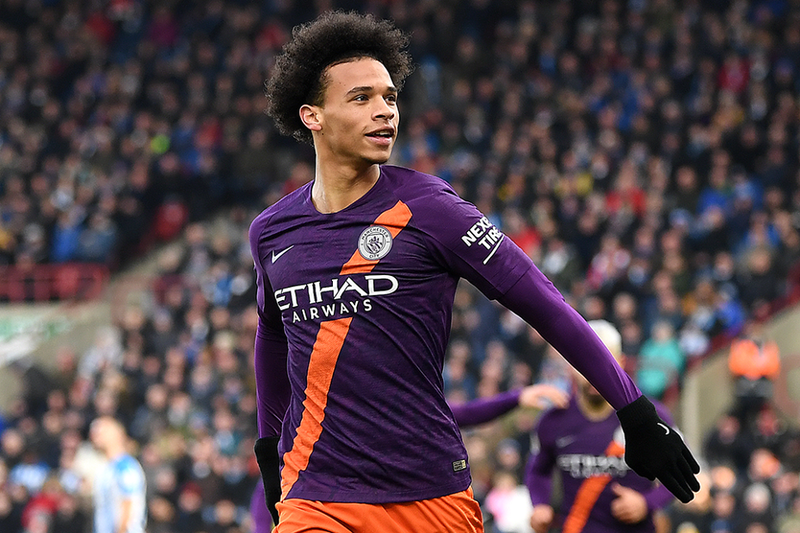 His goal and assist against Huddersfield Town has boosted the popularity of Leroy Sane (£9.7m) in Fantasy Premier League. The Manchester City winger is the third most-bought player for Gameweek 24, earning over 81,000 new owners. Sane's 10-point haul at the John Smith's Stadium helped consolidate his spot as the fourth top-scoring midfielder in FPL on 127 points. However, there are a couple of factors his 16.6 per cent owners should be aware of. City's involvement in the EFL Cup is one issue. They take a 9-0 advantage into the second leg of their semi-final against Burton Albion on Wednesday evening. The final takes place on Sunday, 25 February. Should they progress past Burton, Man City's encounter with Everton, scheduled for 24 February, will need to move, meaning both sides will have a blank Gameweek 27. Sane owners will therefore need to ensure they have a strong replacement to bring off the bench in his absence that weekend. Benjamin Mendy's (£6.1m) recent return to training after a knee injury should also be monitored. Earlier in the season, the Frenchman appeared to be Pep Guardiola's preferred option down the left. Of the nine Gameweeks Mendy was fit to start, Sane was in the starting XI on only two occasions. Sane's form, nonetheless, suggests he will be a key figure in Man City's title bid. And provided he remains clear of the threat of rotation, he can become a major factor in FPL midfields for the run-in.